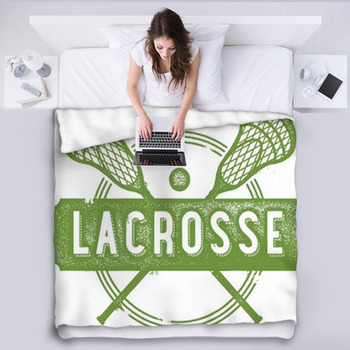 Lacrosse is a fast moving sport that requires tremendous skill and long hours of practice to master. 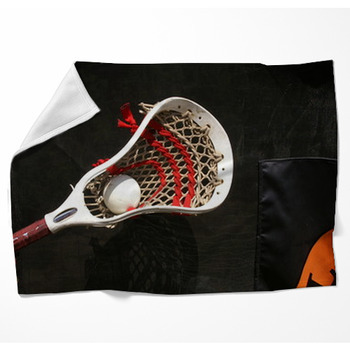 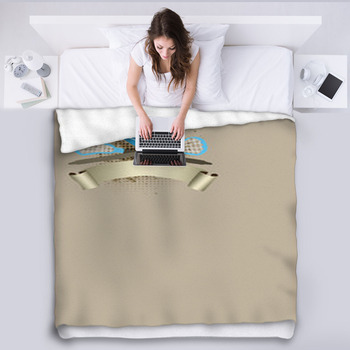 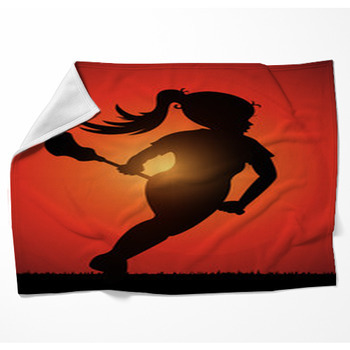 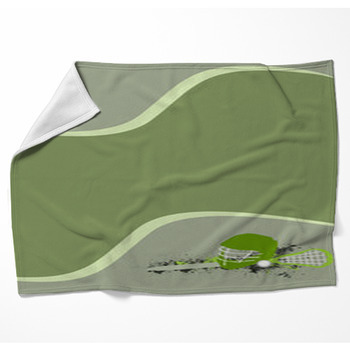 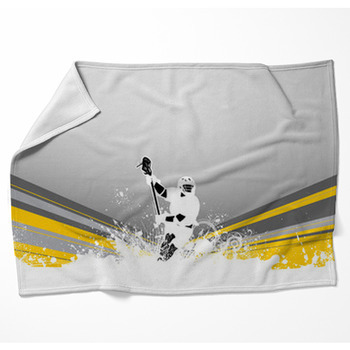 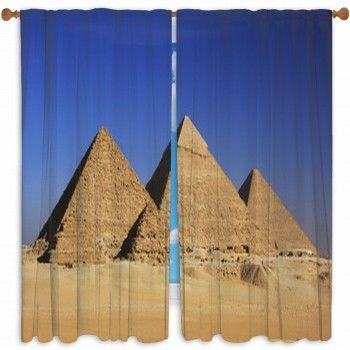 Pay tribute to this great game by decorating your home with our lacrosse themed blankets. 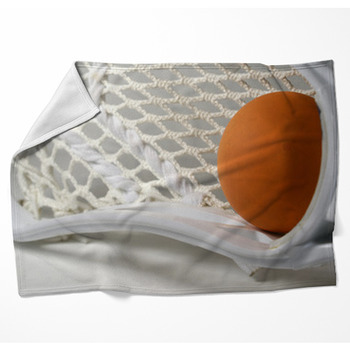 Keep thoughts of lacrosse in your head at night by sleeping under custom bed blankets displaying the net on a black lacrosse stick next to an orange lacrosse ball on a white background, the close up of a white lacrosse ball sitting in the net of a white stick set against a black background, a realistic illustration of a golden lacrosse ball with arms and legs leaping into a golden lacrosse net, or a lacrosse player in black gloves and shoes bending down to scoop up a ball from the grass. 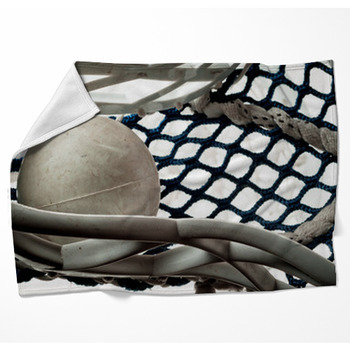 Choose lacrosse blankets demonstrating your relentless practice sessions by displaying a lacrosse stick lying beside a pile of lacrosse balls ready to be launched at the goal. 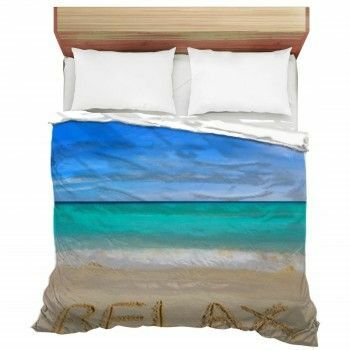 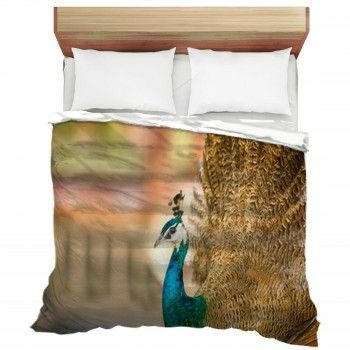 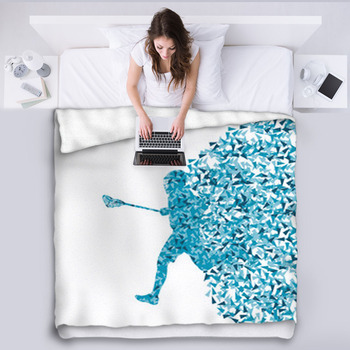 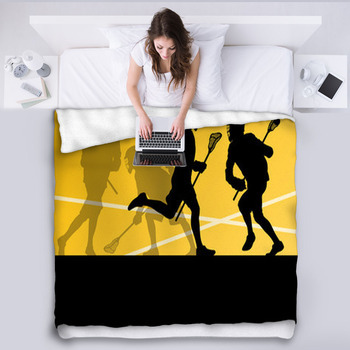 You can also add some lacrosse action and intensity to your living room decor by hanging a decorative throw blanket on the wall or couch, featuring designs such as an abstractly drawn lacrosse player depicted with four simple black lines for his limbs and a circle for his head as he runs and swings his stick, a scene showing the black silhouettes of male and female lacrosse players battling in different positions on a green field, or a close up of a purple lacrosse mask, two black sticks and a green ball. 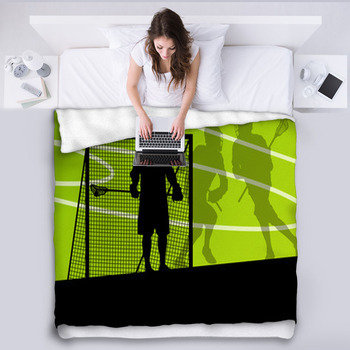 We also have fleece blankets showing four lacrosse players in green jerseys and gold helmets hugging in celebration, a photo of the corner of a orange lacrosse goal and the blue scoreboard behind it, or two lacrosse players, one with a yellow stick and the other with a black stick, fighting for the ball.